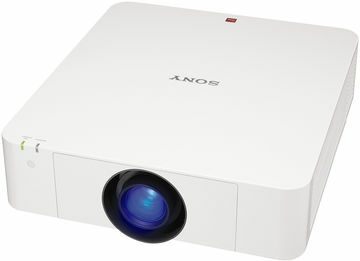 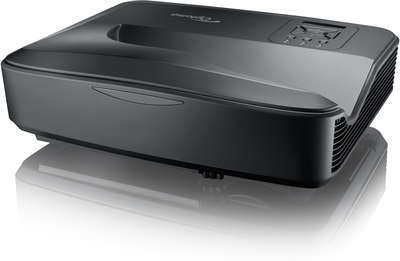 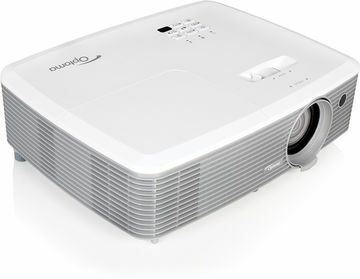 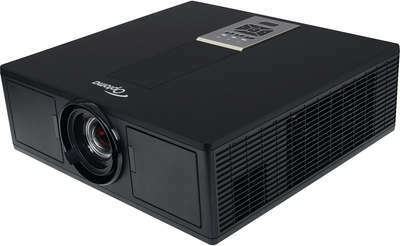 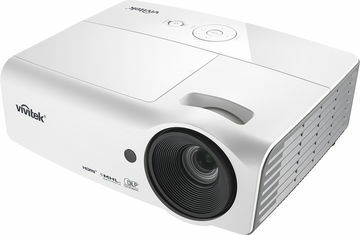 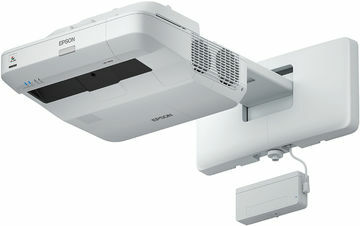 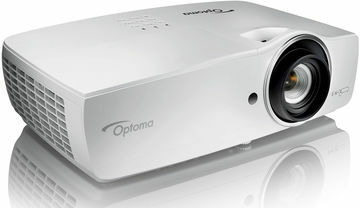 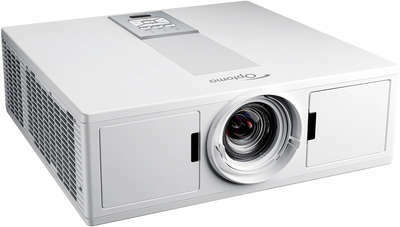 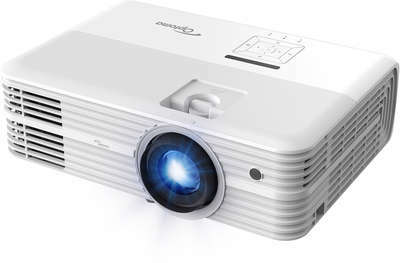 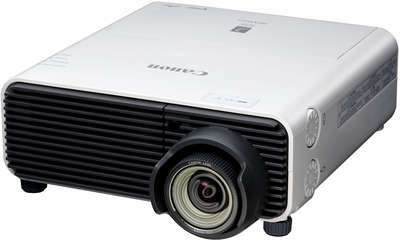 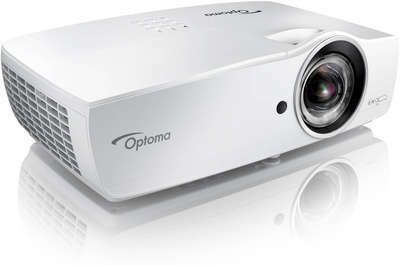 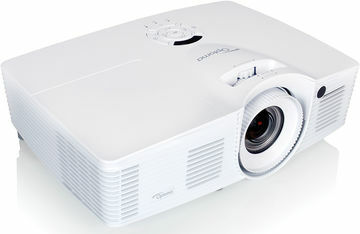 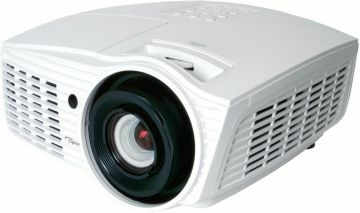 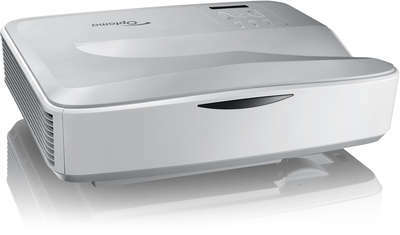 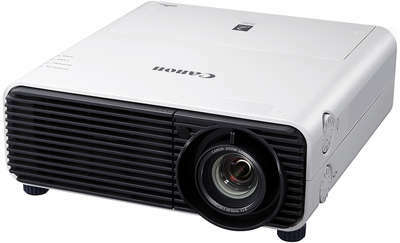 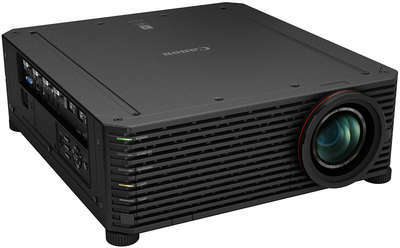 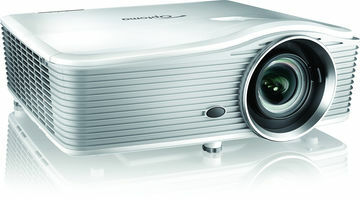 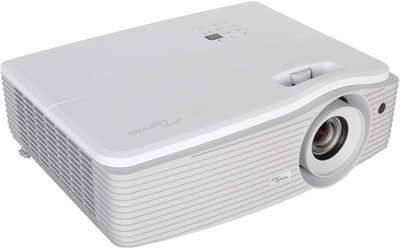 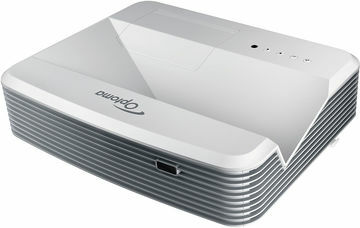 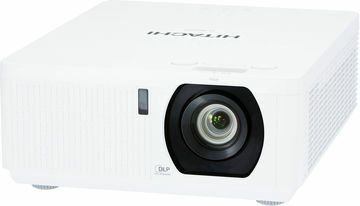 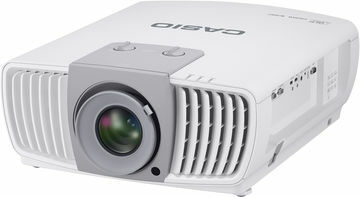 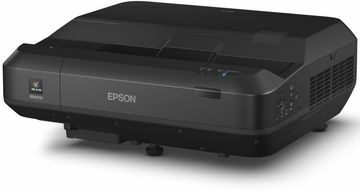 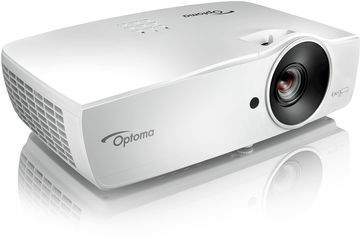 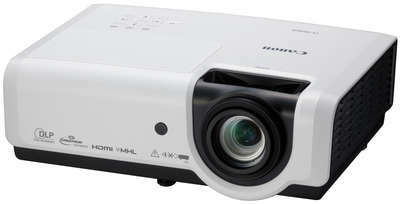 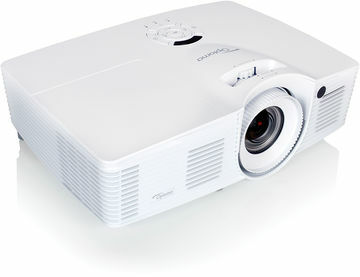 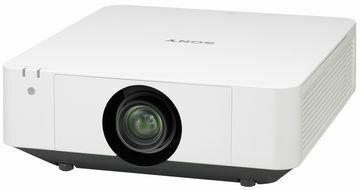 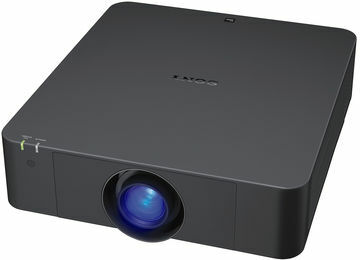 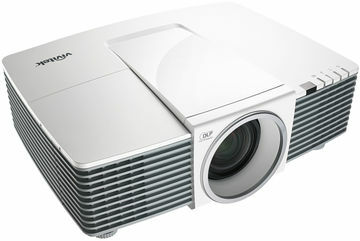 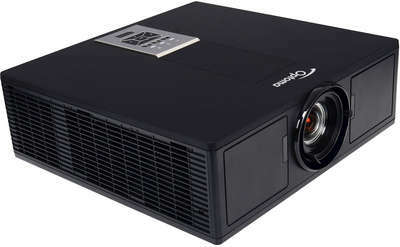 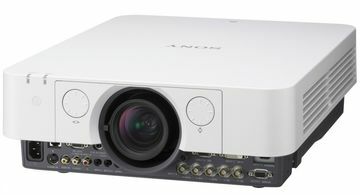 High resolution projectors suited to permanent installation into company boardrooms. 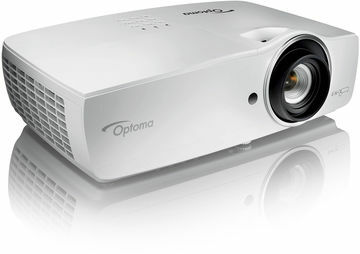 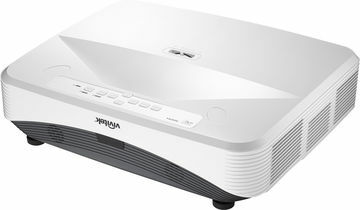 These projectors are suitable for screens around 2-2.5 metres wide and a boardroom lit to standard office levels. 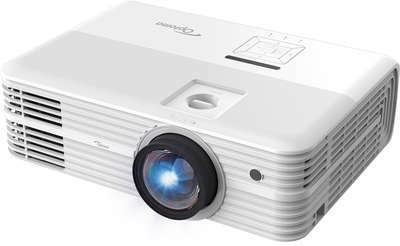 If you're designing a meeting room or boardroom which will include a projection system then it's worth having dual zone lighting, so that the lights nearest the screen can be dimmed or switched off when the projector is being used to give a presentation*. 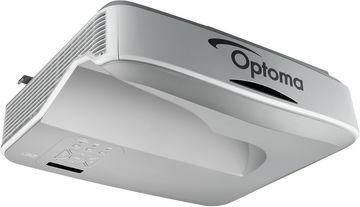 * No projector can effectively outshine sunlight coming into an office so adjustable blinds (at least near the screen end) are a good investment in the boardroom. 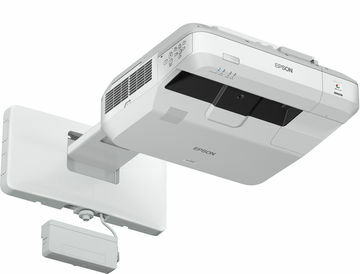 This is so you can prevent sunlight directly hitting the projection screen. 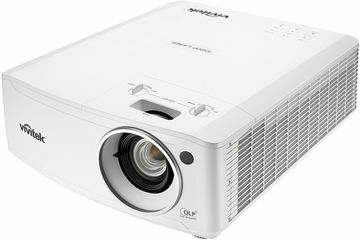 We've made some allowance for the projector lamp dimming over its lifetime so you may be able to run the projector in Eco Mode depending on ambient light.